This week we head to Ancient Greece and spotlight the latest assassin adventure. 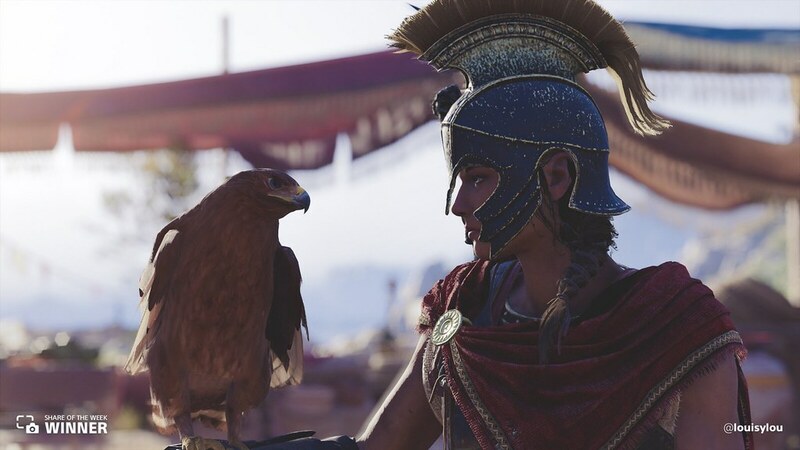 Kassandra and her trusted eagle Ikaros stand strong in this share from@louisylou. Alexios takes in the view from atop this statue of Posiedon shared by @lunar9p. 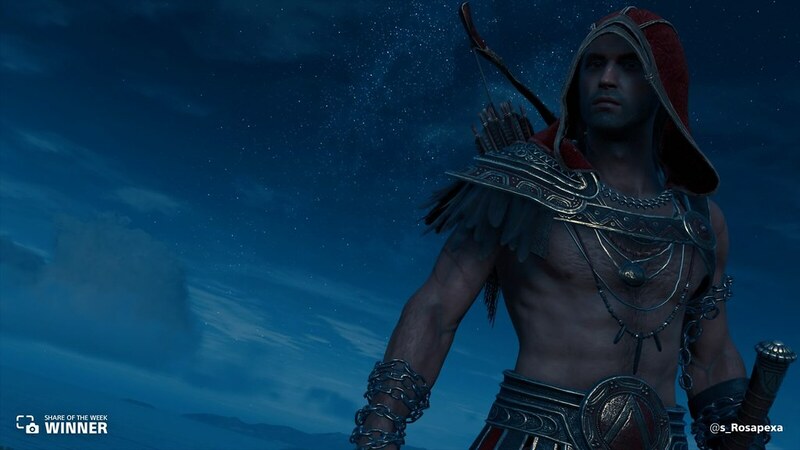 Alexios takes in the night sky in this share from @s_Rosapexa. 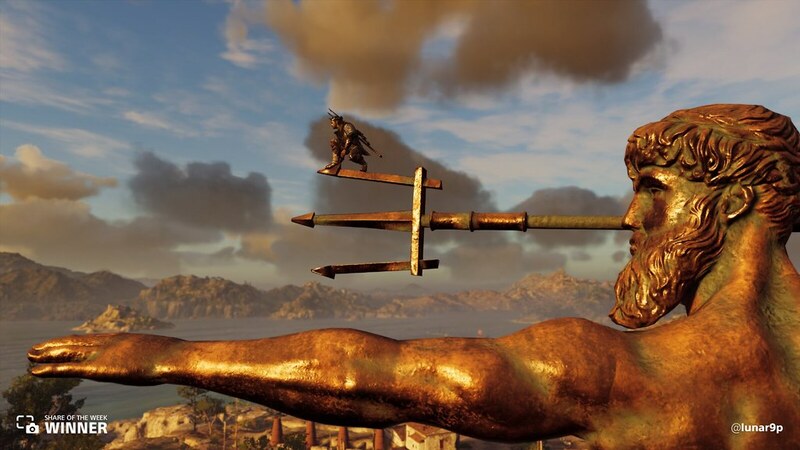 Alexios swings against an Athenien soldier in battle, shared by @fwniightmare. 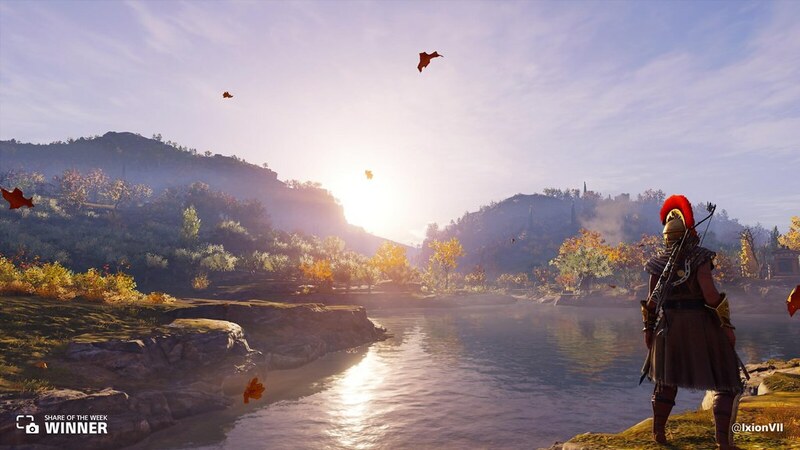 @IxionVII captured this scenic moment of tranquility. 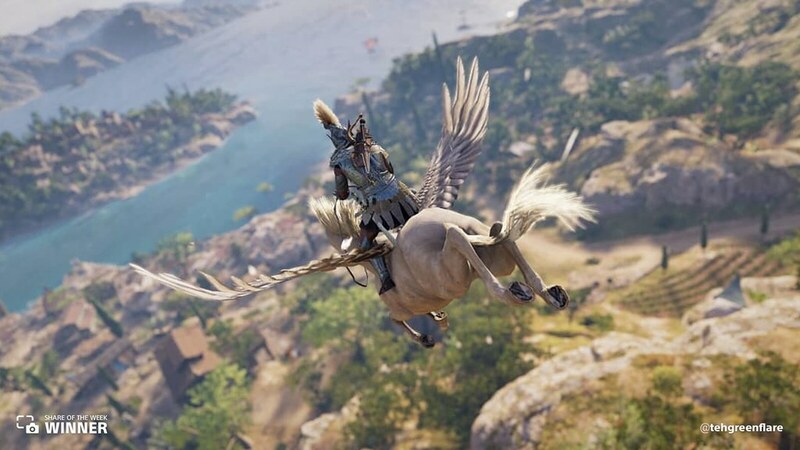 We had to spotlight this epic shot riding Pegasus–uh, we mean Phobos, shared by @tehgreenflare. 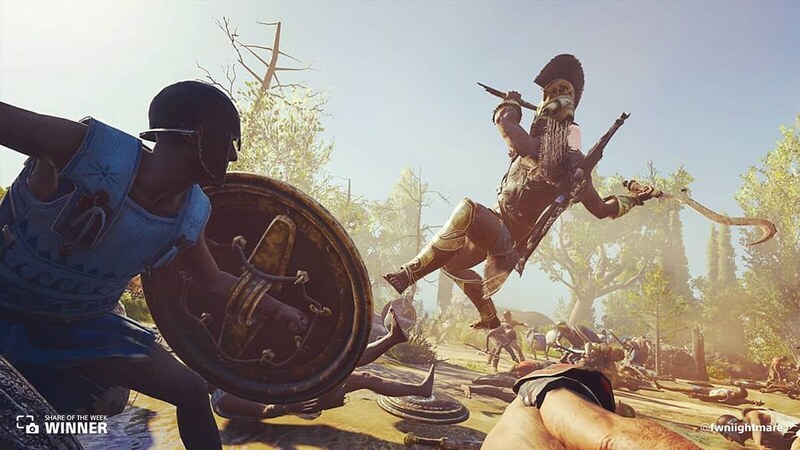 Next week, we continue to explore Assassin’s Creed Odyssey and focus the lens in on the landmarks of Ancient Greece. 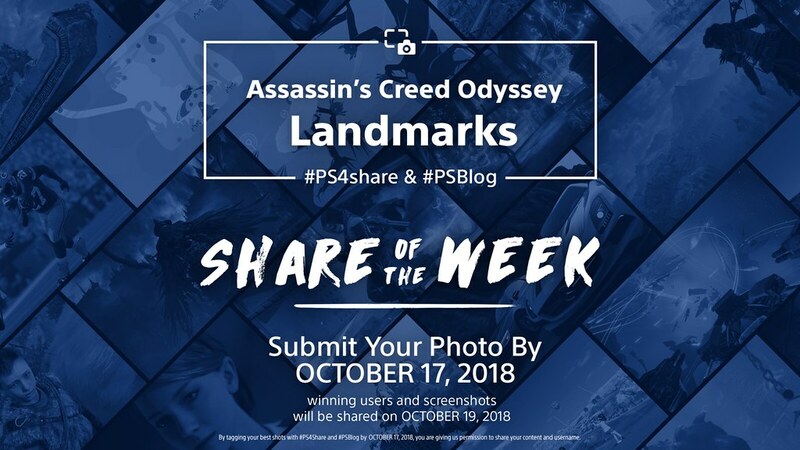 Whether you’re climbing iconic statues or the columns of the Pantheon, share your best moments using #PS4share and #PSBlog for a chance to be featured.